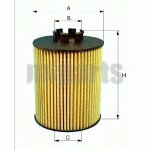 Its main function is to prevent the large particles in the oil from damageing the engine. 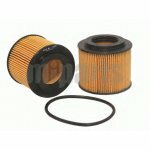 It is located on the side of the engine block, which is the lower, larger part of the engine. 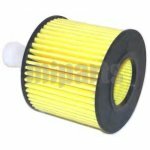 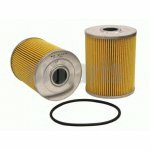 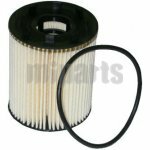 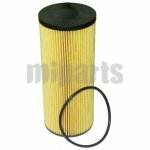 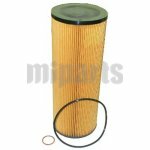 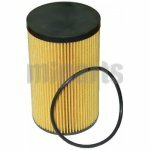 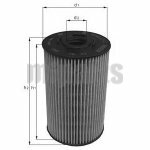 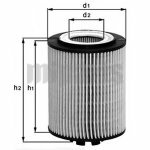 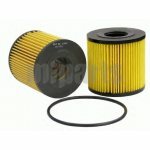 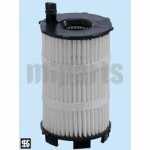 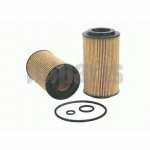 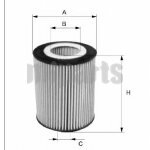 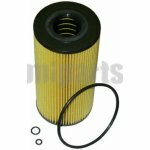 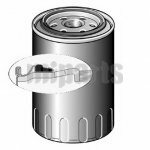 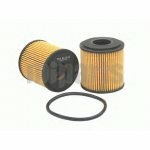 There are several kinds of oil filters available, and the standard one is usually sufficient at Miparts. 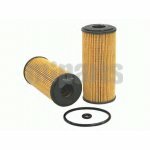 If your oil filter is old or breaking, you'd better to change it in time to avoid damageing your engine. 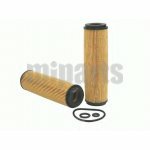 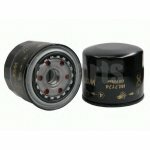 Welcome to view options of oil filters, or ignition coils wholesale at Miparts.